When it comes to operating your business, there are a lot of rolls to fill. If you’re over replacing janitorial service companies for their lack of follow-through, hire a janitorial services that has the follow through to get it done right. 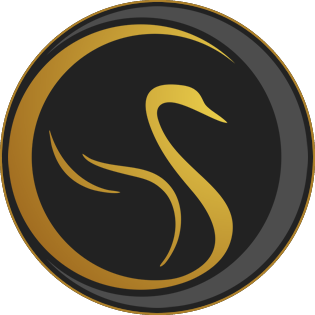 At Quality Swan Cleaning Services, we have the experience, professionalism and passion to deliver exceptional results. We are dedicated to providing only the highest standards of cleaning services for customers. No matter the size of your business, by choosing Quality Swan Cleaning Services, you’ll experience higher quality of professional cleaning service. Next time you’re looking for a quality janitorial service, contact Quality Swan Cleaning Services 704-678-5421, and let us provide you with a higher quality of clean.